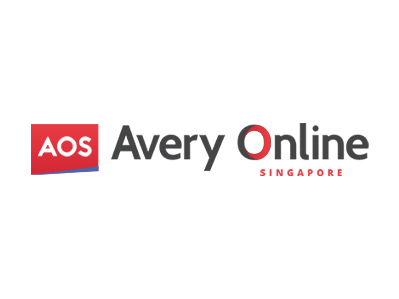 This is an exclusive portal for Avery & Avery Zweckform users in Singapore and the neighbouring region to purchase their printable media products in one stop shop. We import and stock products that are either in demand or deem interesting to the users here. If you are not able to find what your want, be sure to contact us either by email or fax. We will be in contact with you to assist you on all your printing needs! Exclusively from Avery USA (Letter size products) and Avery Australia (A4 size products). 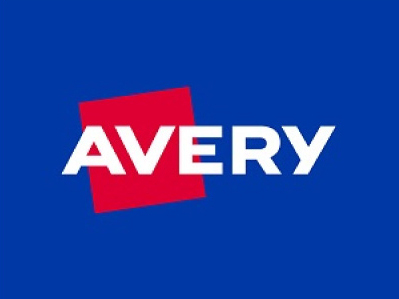 Avery Products Corporation is one of the world’s leading manufacturers of printable labels, name badges, business cards, dividers and more, and markets products under the well-known Avery® brand. The company offers innovative solutions to make life easier, including free templates to design, customize and print projects. Avery Products Corporation, a division of CCL Industries, is based in Brea, California. Exclusively from Germany. Avery Zweckform has been setting standards in the market as the top quality label producer since 1946. 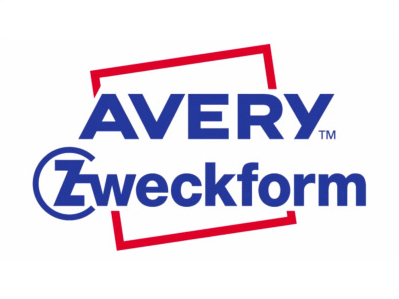 Avery Zweckform GmbH, a division of CCL Industries, is based in Oberlaindern, Germany. This is an exclusive one stop shop portal for Avery & Avery Zweckform users in Singapore and the neighbouring region to purchase their printable media products.